Looking for a unique Christmas present for someone who loves their pets? Get them a papercut customized pet portrait! All I need is a clear photo (preferably high-resolution digital), a size (8x10, 11x14, or 16x20), and a preferred color scheme and I will make a one-of-a-kind piece for you.. You can go to the PaperCuts Studio website to page through a gallery of samples of the custom work that I have done for other people. Last art show of the year! 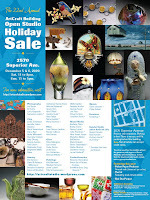 Saturday, December 5, 2009, from 11am to 8pm. 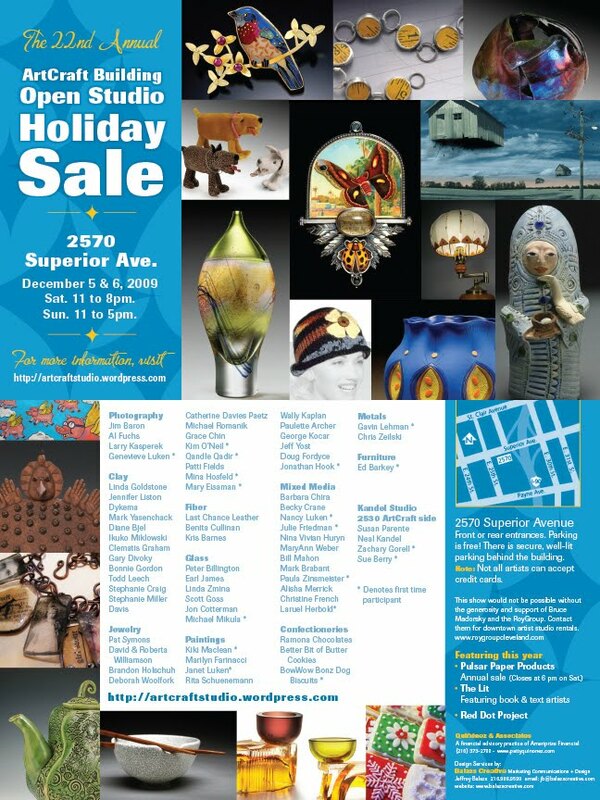 Sunday, December 6, 2009, from 11am to 5pm. Studios on the 2nd, 4th, 5th and 6th floors. Free Parking available. Elevator access. Visit the website for more information on participating artists. I am scheduled to give a presentation about papercutting to the Brunswick Art Works group on Wednesday, November 4th. The meeting is held at 7:30 pm at the Brunswick City Hall, 4095 Center Road, Brunswick.